Career in psychiatry holds great attraction for students the world over and is an ever challenging and exciting façade of medicine. It lets you apply your acquired medical knowledge to diagnose, treat and prevent a host of mental, emotional and behavioral disorders. Being a psychiatrist, you are responsible for assessing both the mental and physical aspects of psychological issues. You will not only help people to manage, treat and recover from mental conditions, but also get a rewarding chance to leave a positive impact on their lives. 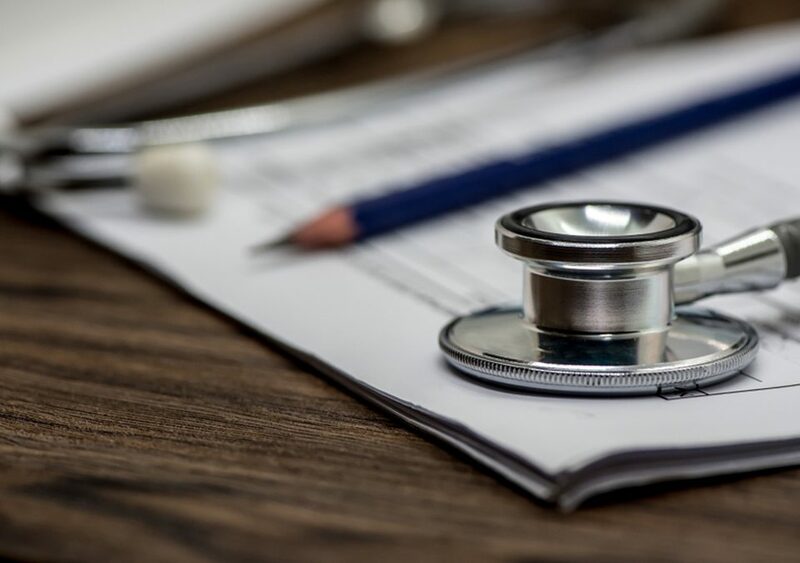 Many medical professors and psychiatrists believe that rigorous psychiatric training during medical school can help medical students perform different psychological tests while enabling them to deal with complex mental illnesses. 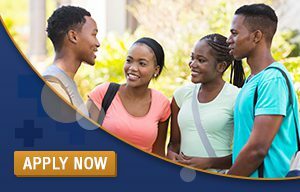 If you are a medical student who is rotating through your clinical clerkships or planning to apply to a medical school to pursue a career in psychiatry, here are a few reasons why studying psychiatry and getting comprehensive psychiatric training during medical school can better prepare you for rewarding and exciting career opportunities. The brain is an astoundingly complex organ and the frequency of mental ailments ensures that the psychiatric specialty will better prepare you for treating patients of all races, ethnic groups, and cultures. Since no two psychiatric patients are alike, be prepared to meet a plethora of unprecedented cases every day, which will ultimately strengthen your medical knowledge and prompt you to hone in on your scientific skills. Whether a patient is suffering from anxiety, obsessive-compulsive disorder, stress, trauma, personality disorder, or bulimia, psychiatrists are well-equipped to diagnose and treat a vast array of mental, emotional and behavioral disorders using a variety of methods, including psychotherapy, medications, and hospitalization, depending on the needs of each patient. The best part of choosing a career in this medical field is variety and flexibility. Choosing a career in psychiatry not only provides you with a lot of lucrative opportunities but also helps you achieve a great work-life balance. There are many flexible training programs that allow practitioners to manage their training and career simultaneously. You will have myriad opportunities to work across diverse healthcare settings, from hospitals to private clinics, old age homes to rehabilitation centers. If you choose to work in a private setting, you can work at your own pace and avoid on-call shifts. No matter the setting they choose to work in, psychiatrists strive hard to help their patients and solve their issues, while improving the quality of their life. This diverse discipline helps medical students learn how to empathize with the mentally impaired. They will also learn how to cultivate a positive, psychotherapeutic relationship with patients. 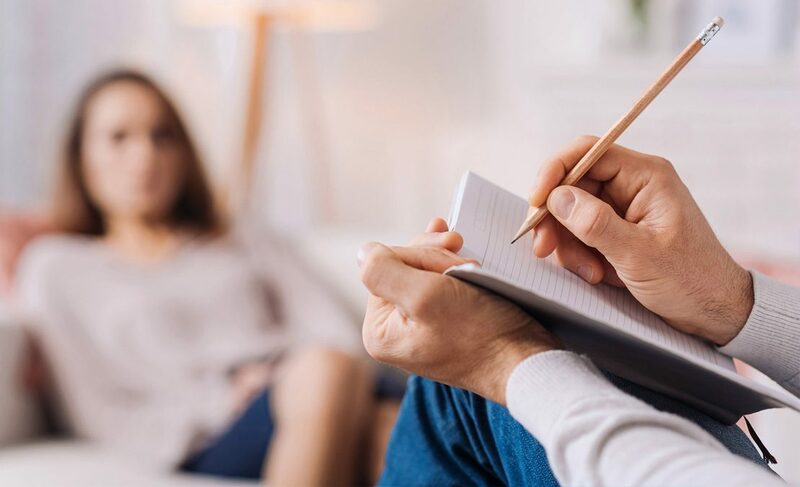 Moreover, training in psychiatry also enables students to effectively communicate with their patients and create a much deeper connection with them, helping them to get their patients to confide in them and administer treatments effectively. According to a report published by the Association of American Medical Colleges, there is a looming deficit of psychiatrists in the U.S. More than 2,800 additional psychiatrists are required to meet the gaping chasm for mental health services. Because of this dearth, medical students who are thinking of specializing in psychiatry have a greater chance of matching with a residency program than any other specialty. In addition, since there is a variety of career options available in this field, psychiatrists can go anywhere in the country and glean a lucrative and financially rewarding job. Choosing a career in psychiatry allows you to work in diverse settings – from private clinics, general and psychiatric hospitals, university medical centers, nursing homes, military settings, community mental health center, rehabilitation centers, to emergency rooms- you can work across a number of healthcare settings. To become a psychiatrist, it is mandatory for all medical students to attend six to eight weeks of clinical clerkships in psychiatry during their clinical years. Choosing a medical school that offers clinical rotations in psychiatry is a worthwhile option to pursue a career in this lucrative and challenging field. 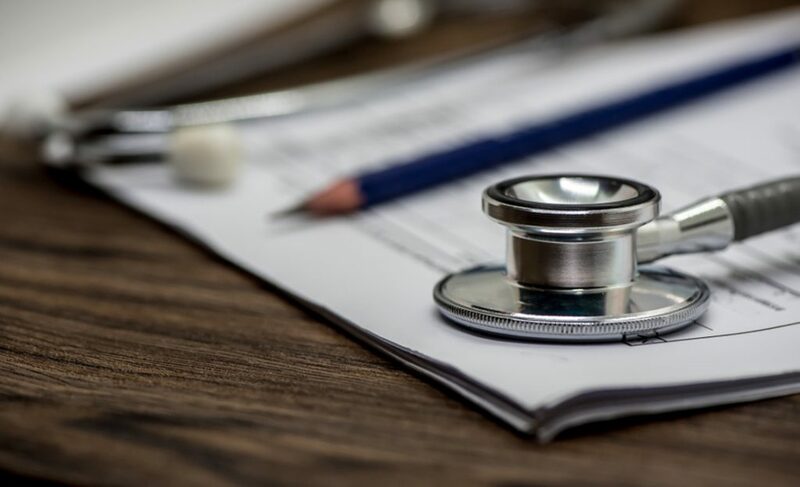 During your psychiatric clinical rotations, you will get the opportunity to deal with patients suffering from mental issues in the hospitals and outpatient settings. You will also be able to work with surgical patients and learn how to reason with severely mentally impaired patients. Upon graduating, you have to specialize in psychiatry by completing a four-year residency program in order to learn how to diagnosis and treat different mental disorders and develop valuable skills in various forms of psychotherapy. 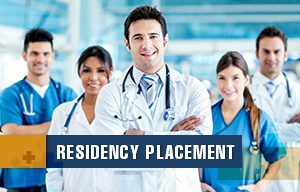 Upon successful completion of a residency program, a psychiatrist can apply for board certification from the American Board of Psychiatry and Neurology and state license to practice psychiatry. While becoming a psychiatrist entails prominent levels of determination, commitment, and arduous work, the benefits are worth the challenge. Specializing in psychiatry enables you to work in an intellectually challenging environment, where no two days are the same. Having a holistic understanding of the physical, mental, social and behavioral aspects of mental issues allows psychiatrists to diagnose and treat both the physical and emotional effects of mental illnesses. This will play a key role in improving mental health services while making psychiatry a rewarding career choice.